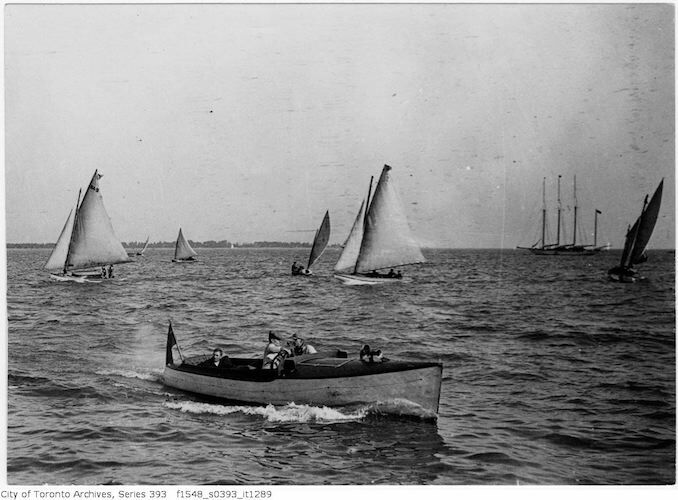 The weather is getting nice this weekend in Toronto and it is a great time to get out on the water. 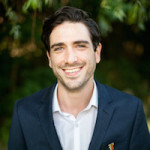 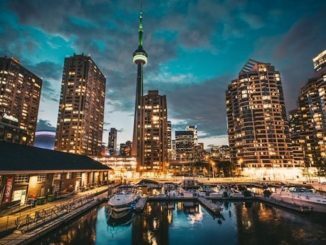 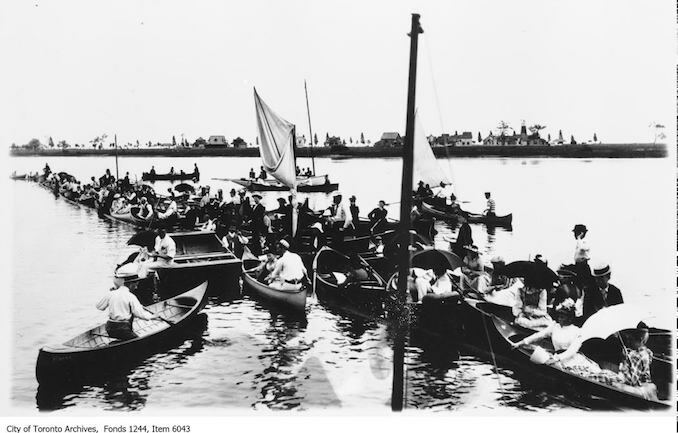 Whether you are fishing, canoeing, kayaking or sailing, Toronto’s bay, the Toronto Islands, and rivers such as the Humber, have always accommodated boating. 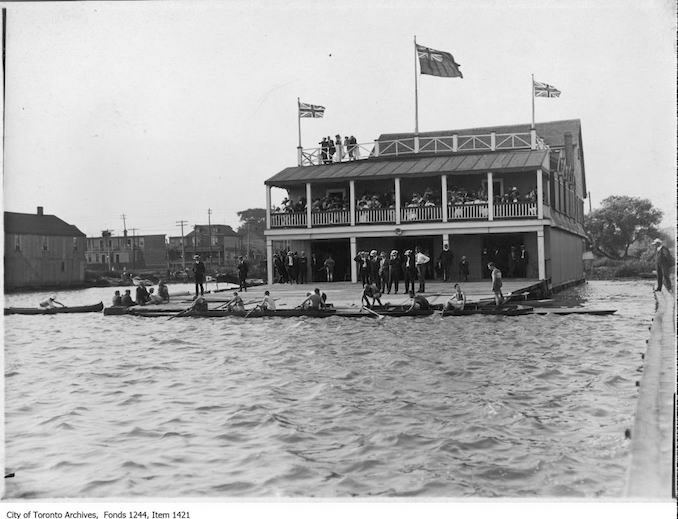 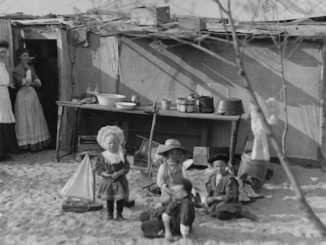 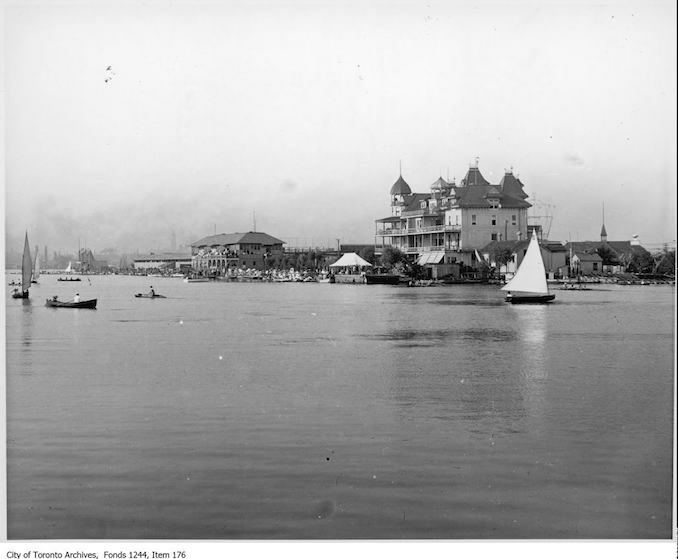 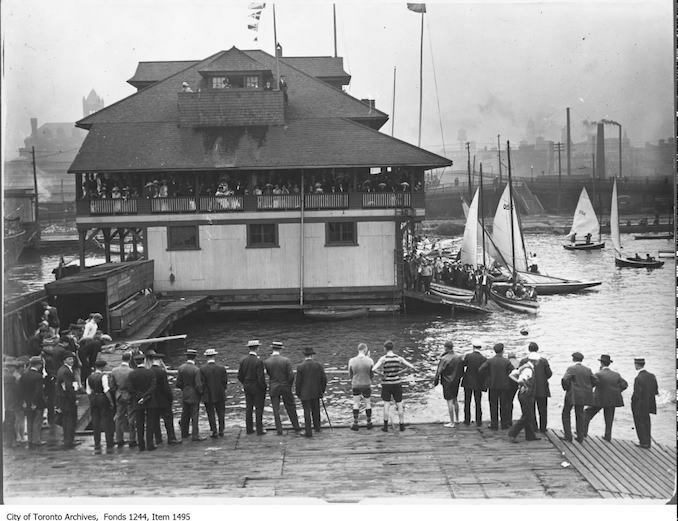 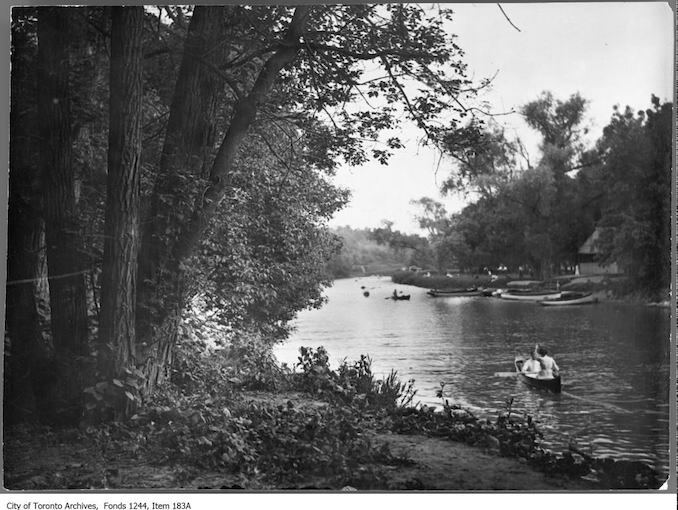 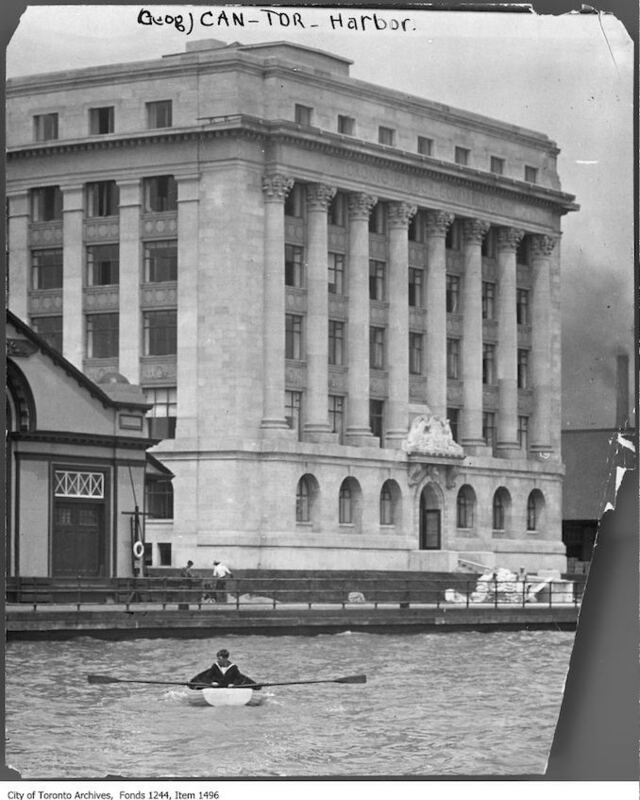 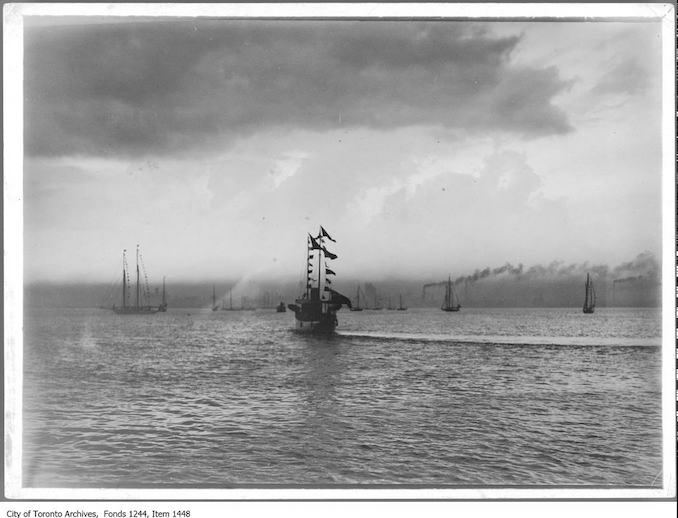 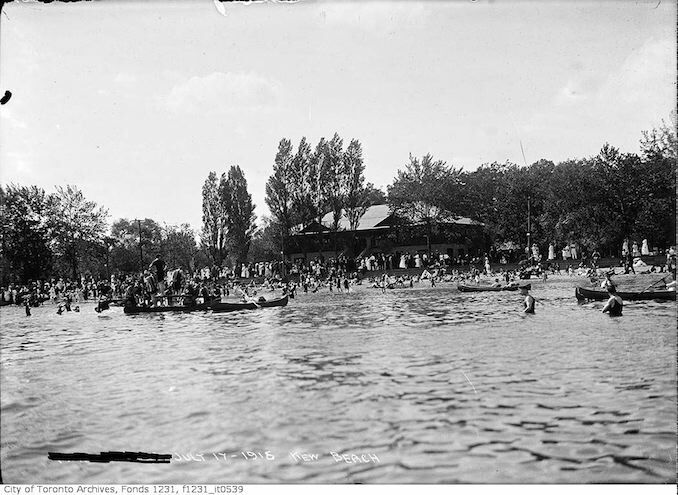 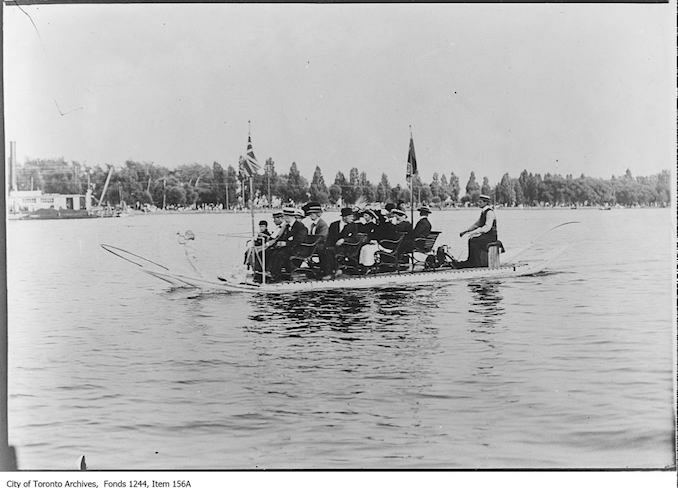 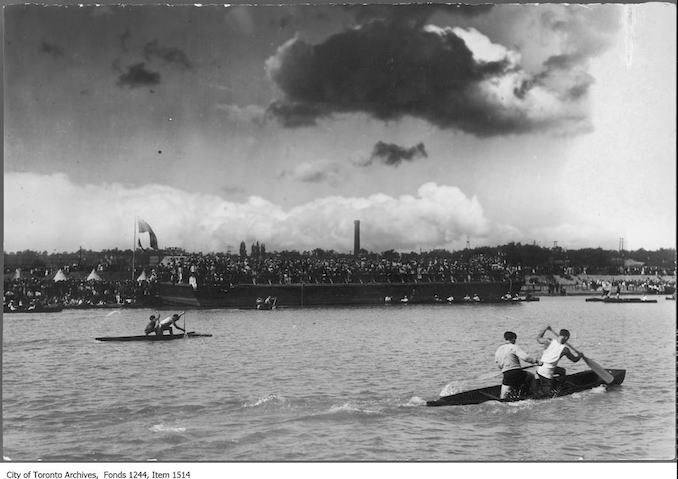 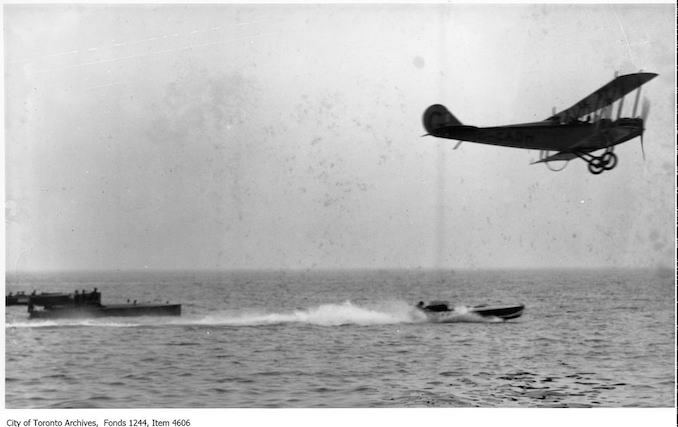 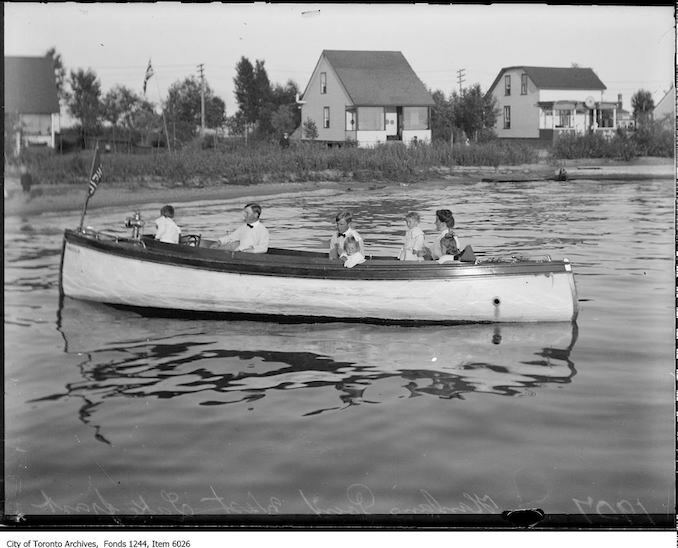 For this week’s history post I decided to look back and find vintage boating photographs from the Toronto Archives for you to check out. 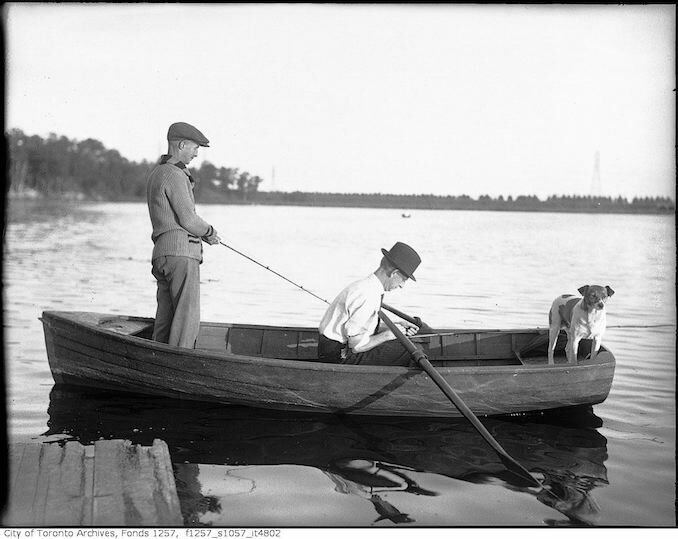 I love how much of a part of everyone’s life boating was. 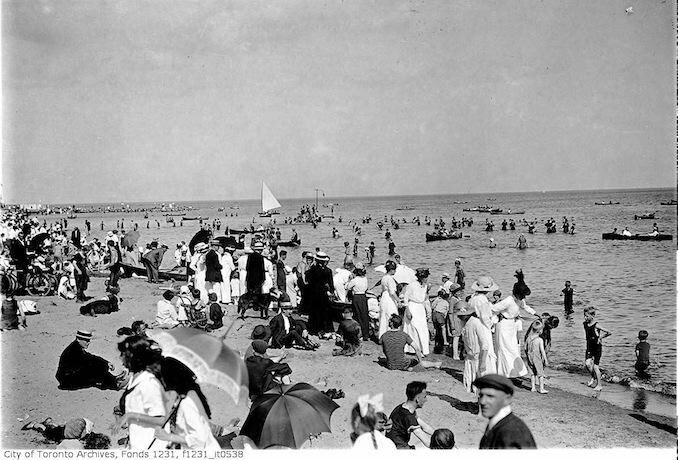 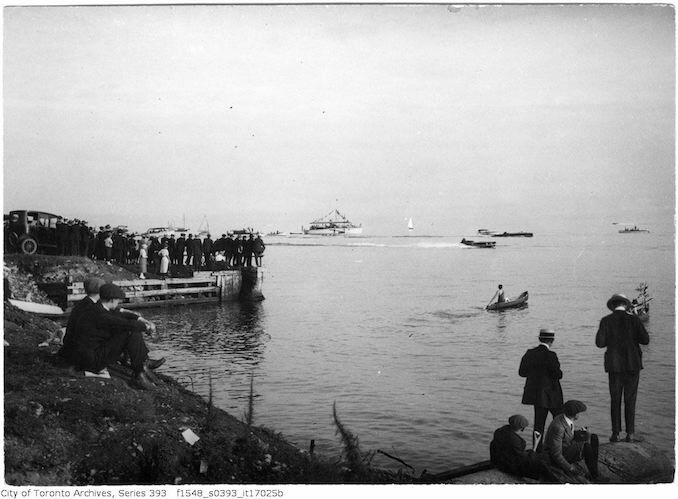 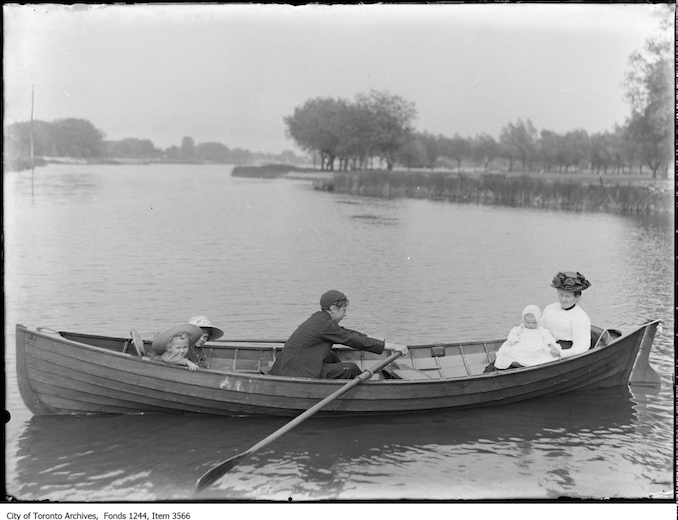 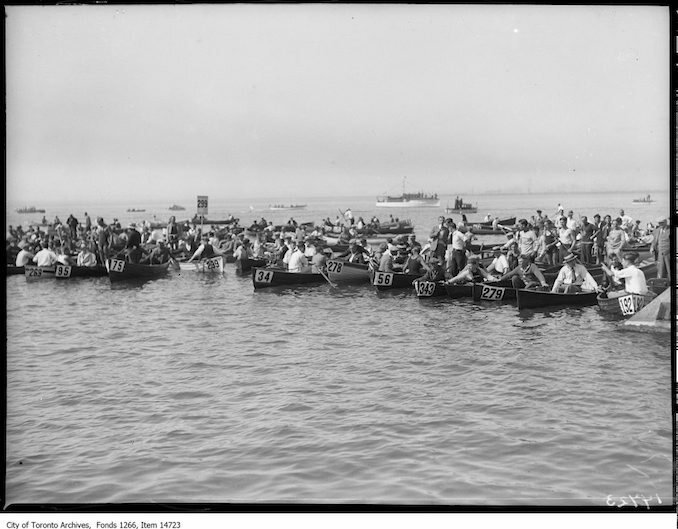 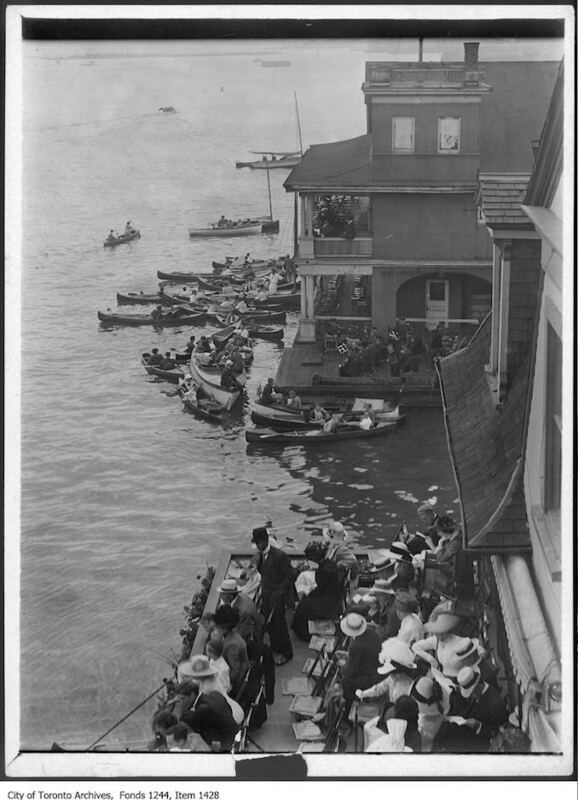 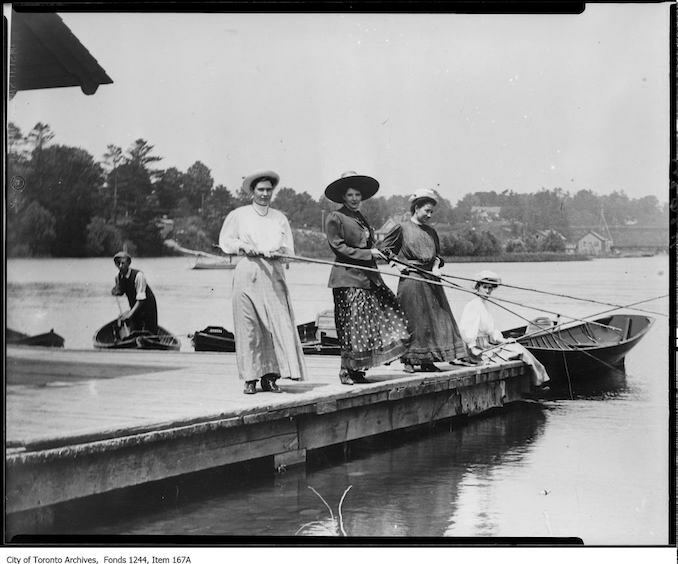 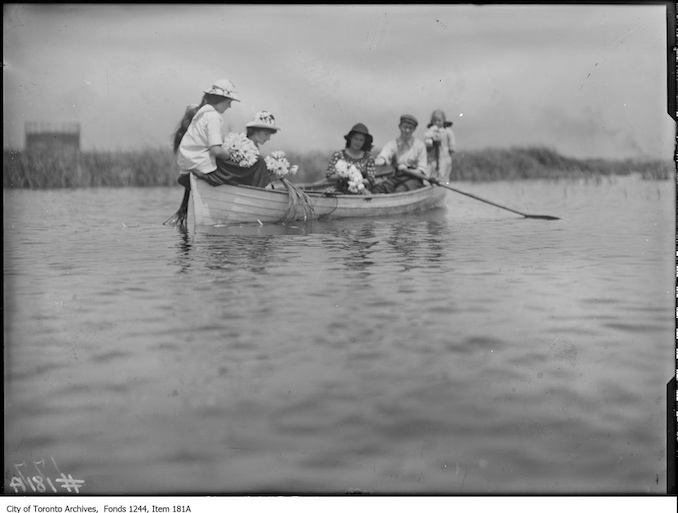 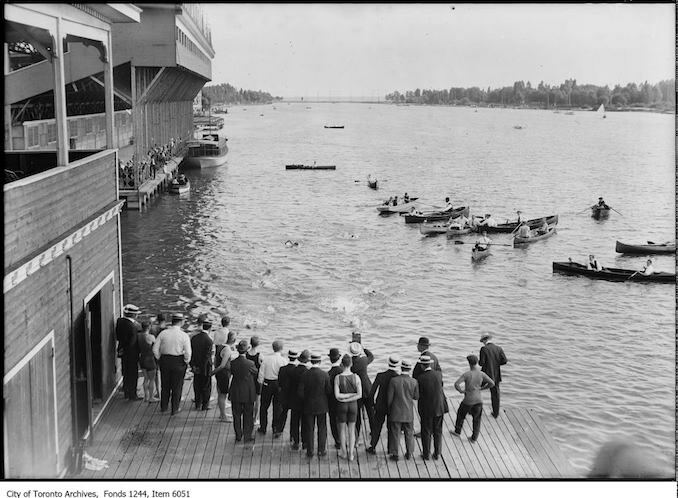 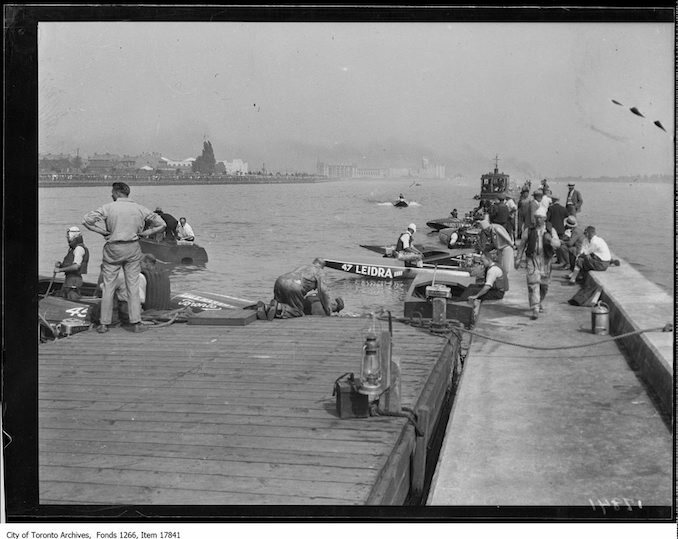 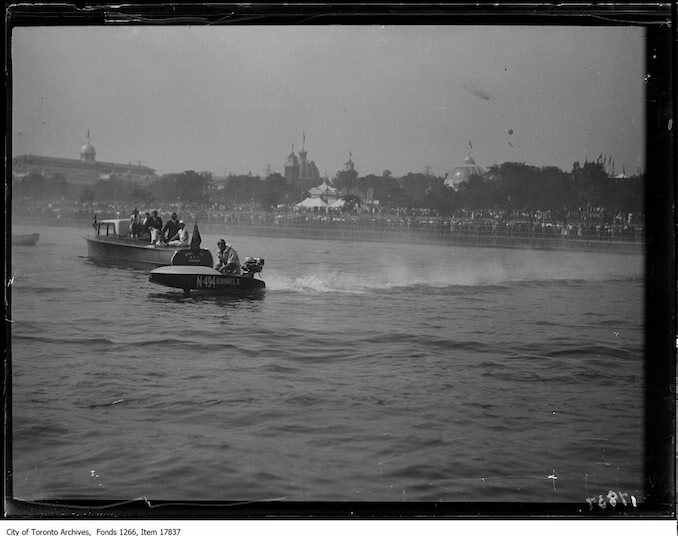 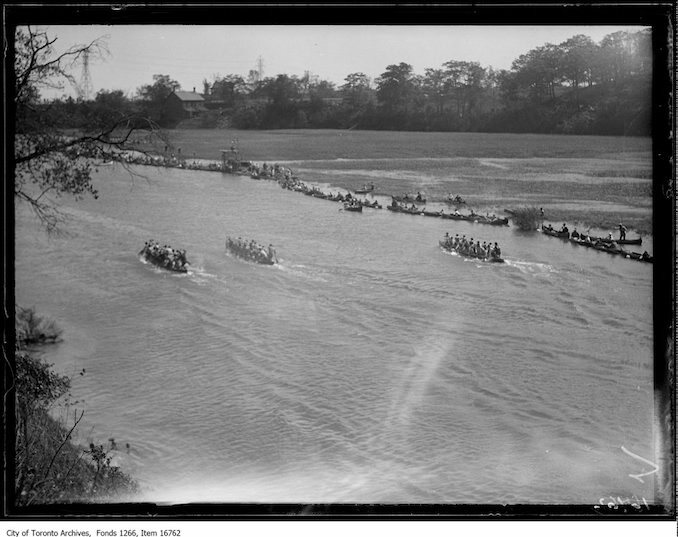 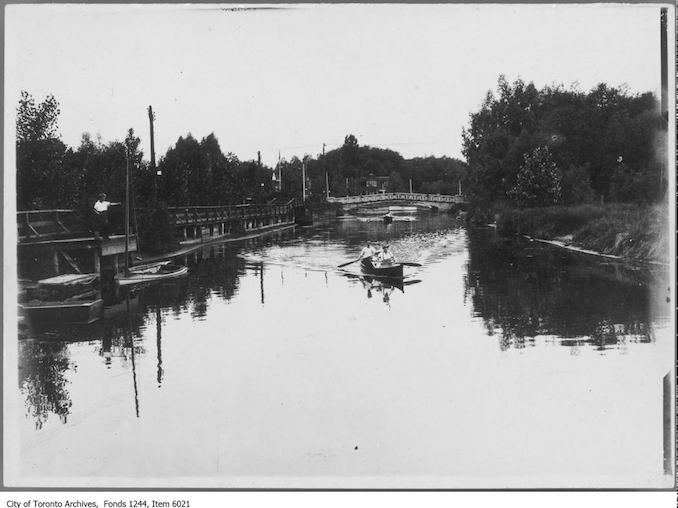 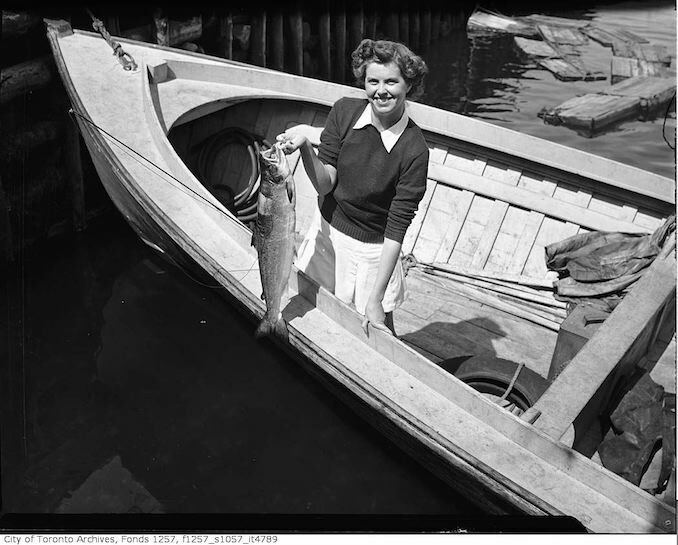 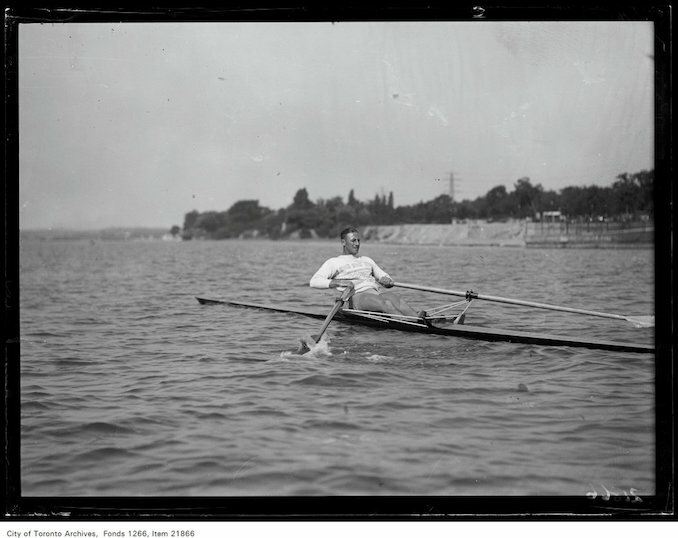 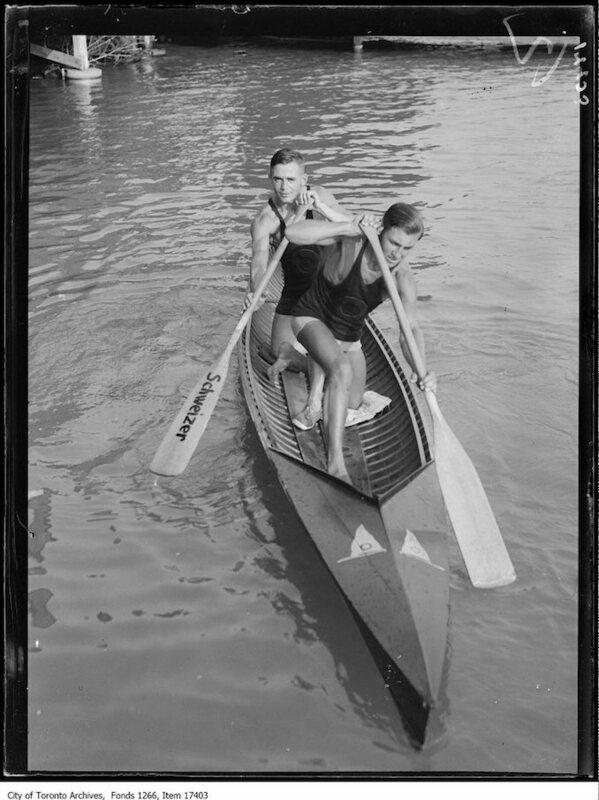 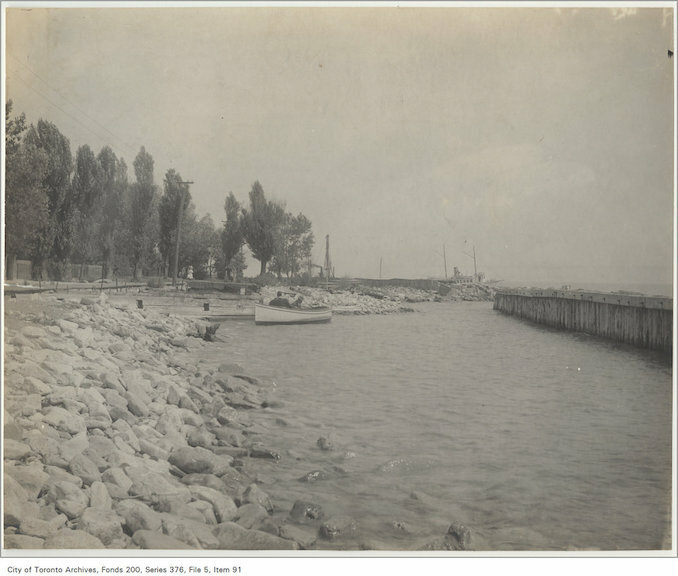 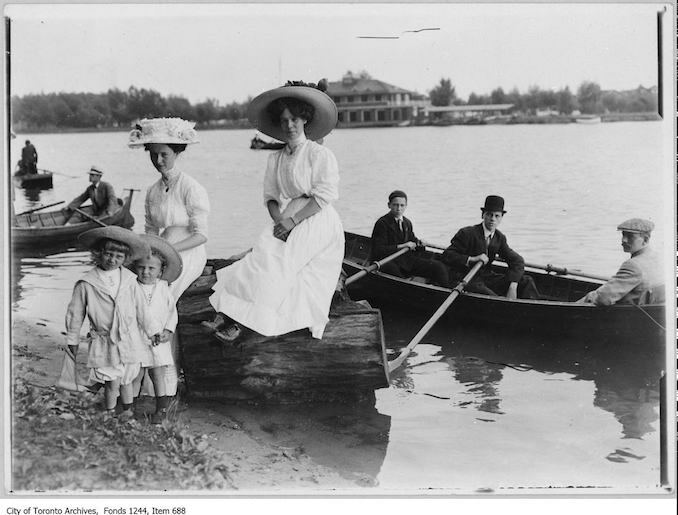 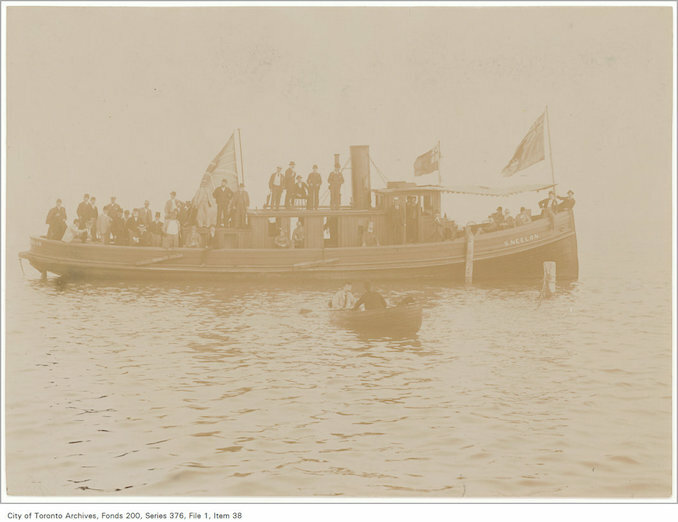 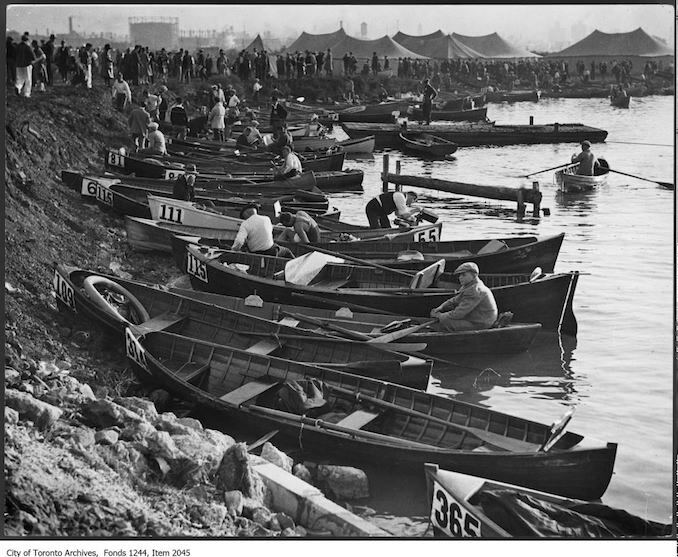 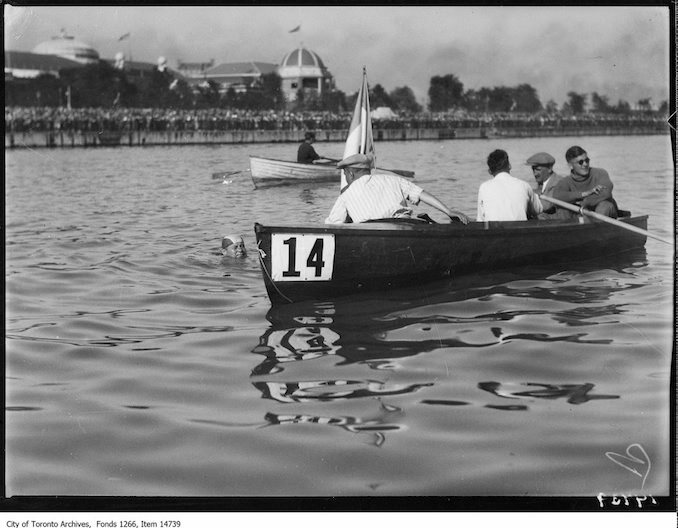 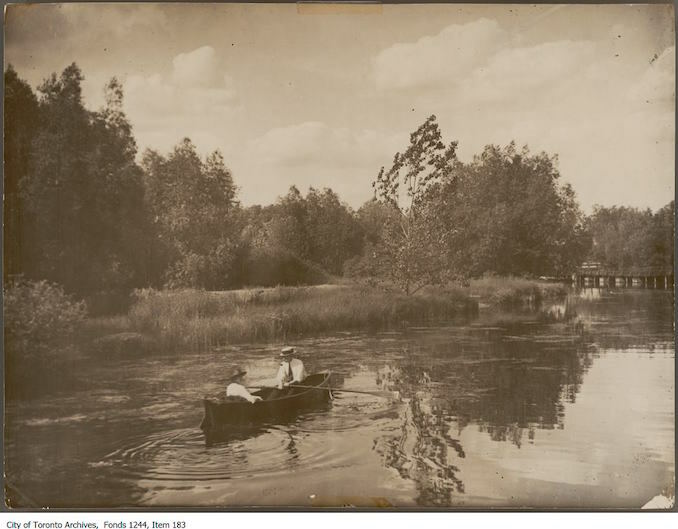 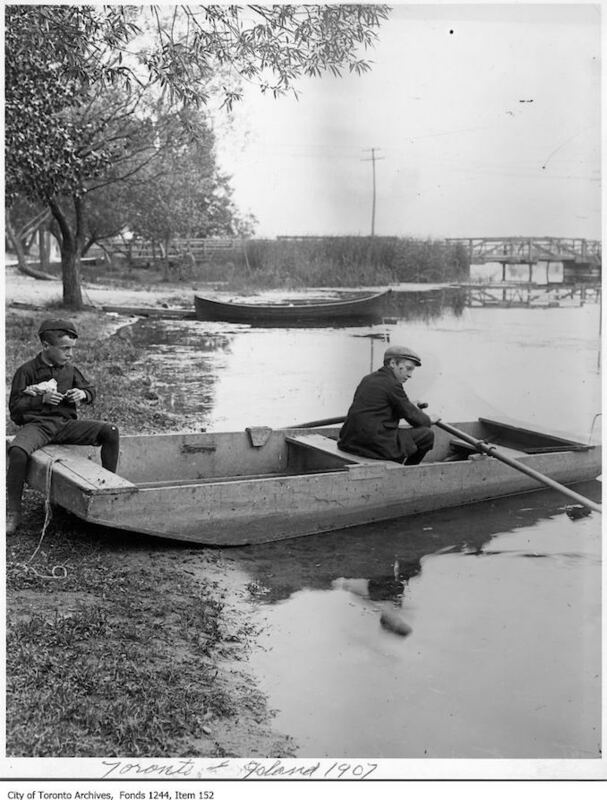 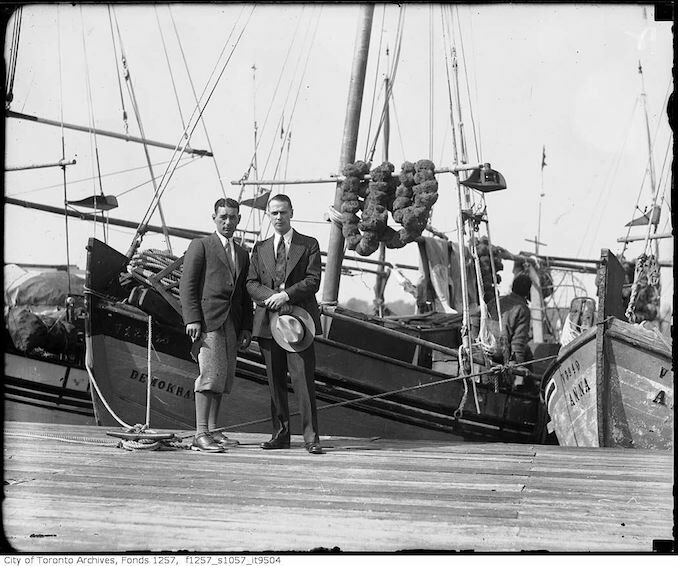 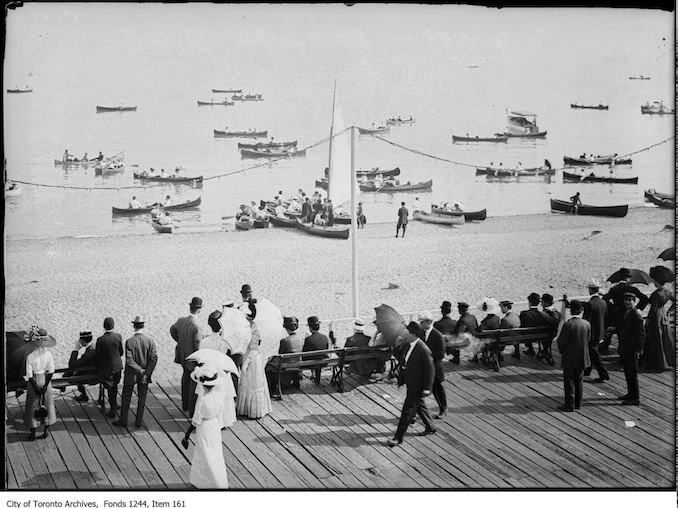 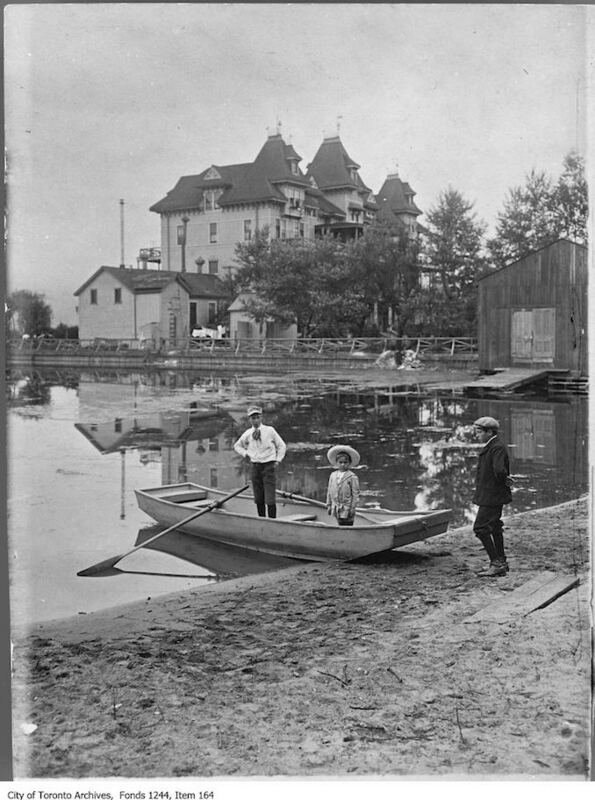 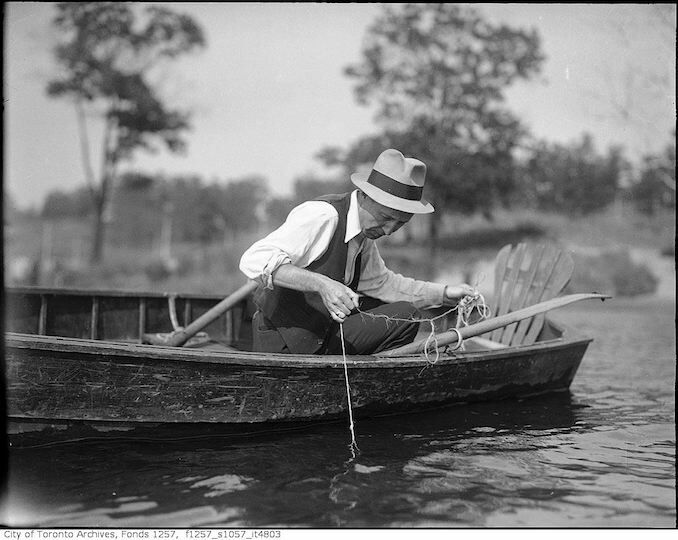 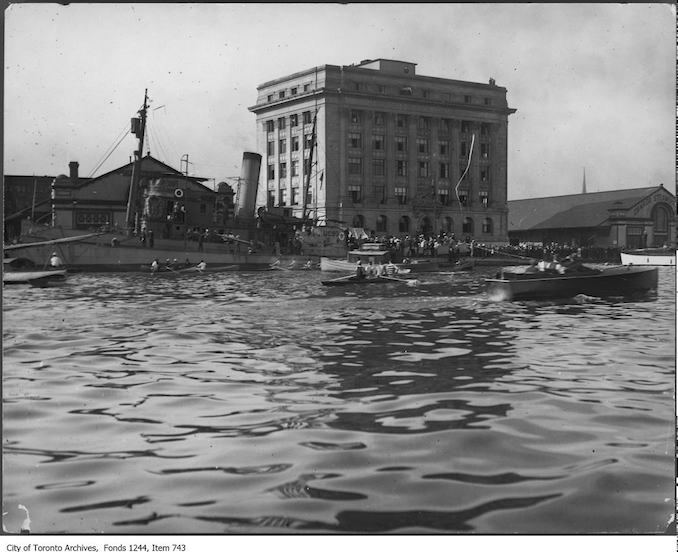 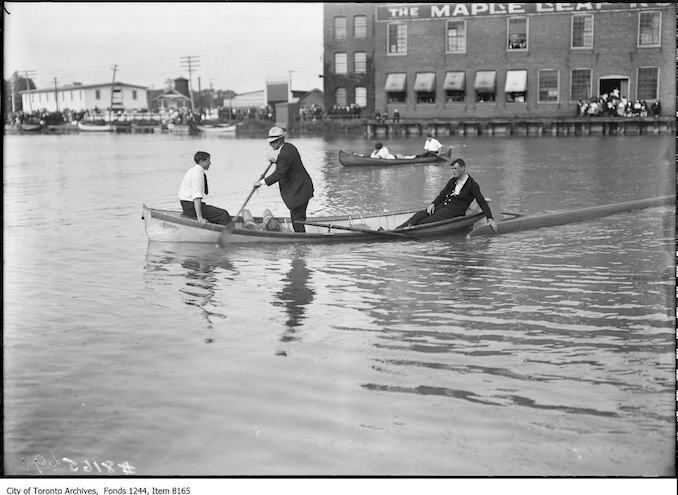 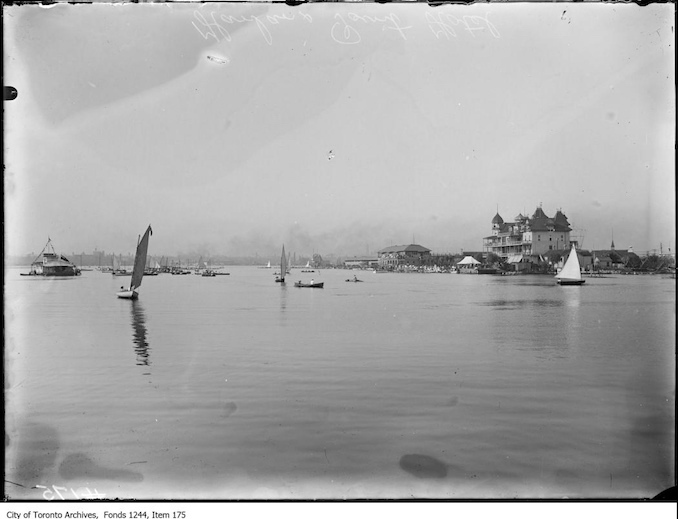 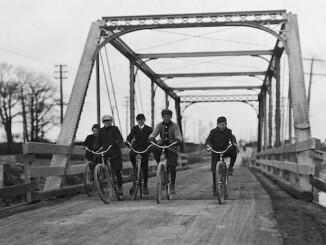 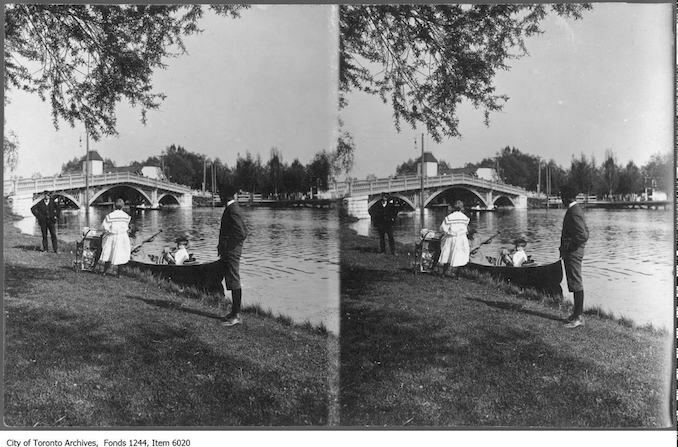 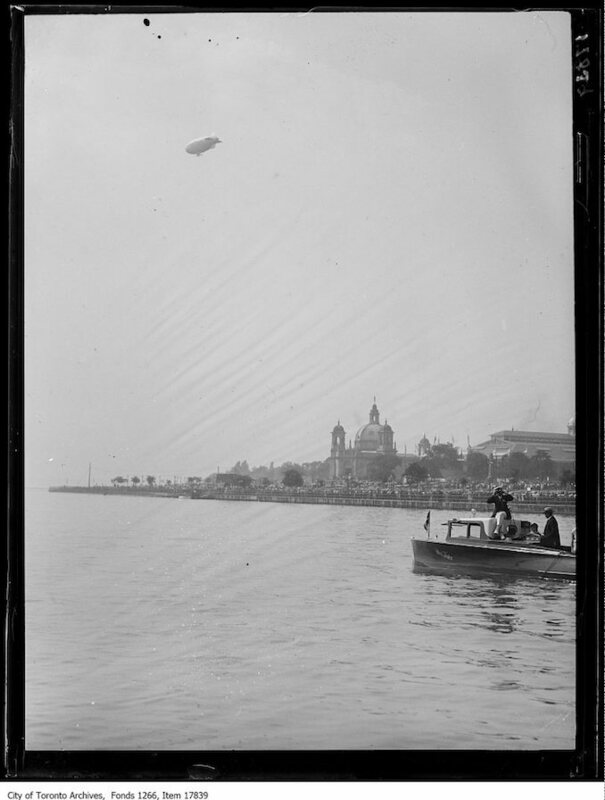 See more vintage boating photographs on the Toronto Archives.